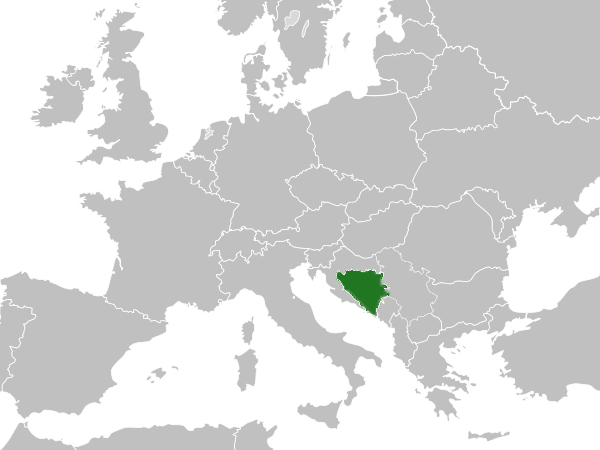 Serbia has connected West with East for centuries, a land in which civilisations, cultures, faiths, climates and landscapes meet and mingle.It is located in the centre of the Balkan Peninsula, in southeastern Europe. 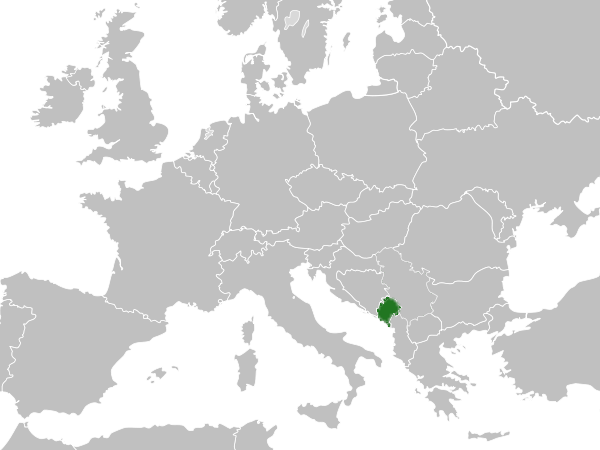 The northern portion belongs to central Europe, but in terms of geography and climate it is also partly a Mediterranean country. The international roads and railway lines, which run through the country’s river valleys, form the shortest link between Western Europe and the Middle East. Serbia has geographical diversity, during your ride you will enjoy the landscapes which alternate from plains through wavy hills to mountain ranges. The roads are mostly in very good condition. Police can be especially diligent in their work, it is wise to follow the speed limit. Serbia can be visited in the spring, summer or fall. It rarely gets uncomfortably hot in the summer. 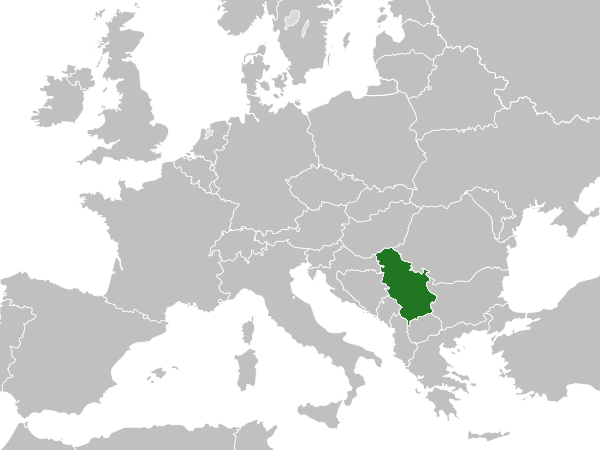 From the agricultural regions of the Pannonian Plain in the north, across the fertile river valleys and orchard-covered hills of Šumadija, the landscape of Serbia continues southward, gradually giving way to mountains rich in canyons, gorges and caves, as well as well-preserved forests. Serbia’s beautiful mountains, national parks, rivers and lakes are the perfect location for an active outdoor holiday – from hunting and fishing to extreme sports. Perhaps its greatest riches, though, are in the many mediaeval Serbian churches and monasteries, some of which are included on the UNESCO World Heritage list.The Serbian people see themselves as proud, generous, strong-willed and brave. They are also curious and welcoming of visitors to their country. Serbian cuisine has been influenced by the Turks, with a wide variety of grilled meat dishes on the menu of most restaurants. Salads are made from local and organic produce, as very few fertilizers or pesticides are used. Serbia has several wine growing regions, but Serbians are most proud of their brandies and grape-based liqueurs. Visas: Tourists from most countries (EU, USA, etc) do not need visa. A valid passport is required only. Bosnia and Herzegovina lies at the cultural crossroads of east and west. It was here where the Byzantine and Ottoman civilizations met the Roman and Austro-Hungarian ones, creating one of the richest and most diverse cultural heritage regions of southern Europe. It is also the only place in the world where you can find Orthodox and Catholic churches, a mosque and a synagogue side by side in the same square. Despite the image of Bosnia and Herzegovina’s past, it is actually one of the safest places in Europe. Much of the country is covered by mountainous terrain, which together with good roads makes a great riding destination. Bosnia has a mild and consistent central European climate. The best time to visit is from May to September. As the crossroads of Austro-Hungarian and Ottoman civilizations, Sarajevo and Mostar are beautifully preserved medieval cities, the first one with an excellent Turkish bazaar, the second with a stone arch bridge as the centerpiece of a medieval old town. Bosnian cuisine contains elements of Turkish cuisine, and therefore dishes from meat, pies and dough are delicacies that must be tried. Although small in territory, Montenegro is rich in natural beauty, historical monuments and sunny weather almost all year. It’s a country full of contrast. At a distance of only 100 kilometers there are three different natural environments: the coast, the Karst region and the region of high mountains. The roads are in very good condition, although mostly narrow in the mountains. It rains frequently in mountain areas, so it is advisable to bring rain gear. Montenegro has a Mediterranean climate along the coast, and the summer can be hot and dry in the mountains. Coastal towns can be crowded during the summer months because of the large volume of tourists. The best time to ride in Montenegro is in the spring or autumn. Traveling through Montenegro is an adventure with long, winding roads between valleys and mountain ranges. The country has a beautiful Adriatic coast, dominated by medieval monuments. Montenegrin food is a mixture of grilled meat with Mediterranean flavors of olives and garlic.